Oct 14, 2017 @ 10:00 AM — by Retina Associates, P.A. 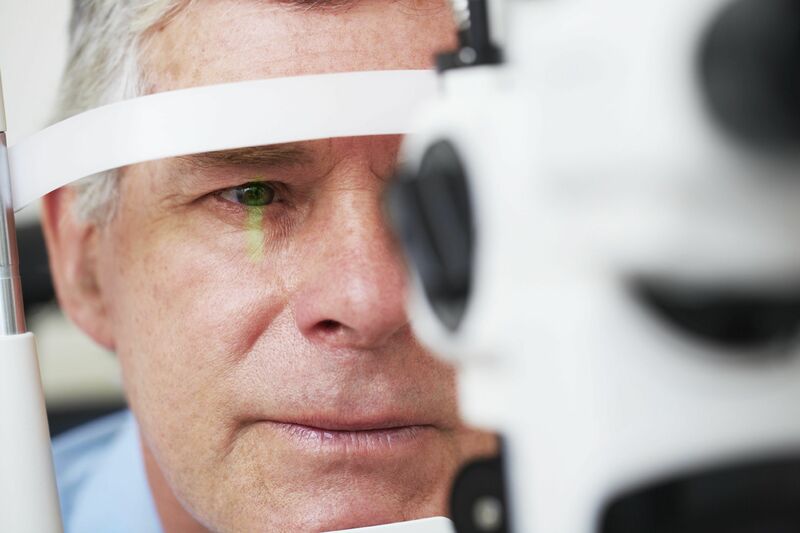 It's important to seek treatment at the first signs of an ocular tumor. Learn more about ocular tumor symptoms here.